An e-cigarette caught fire while onboard a Pegasus Airlines flight, forcing the aircraft to make an emergency landing. Daily Sabah, a Turkish daily, reports that smoke alarms went off in the aeroplane’s cargo hold, and has confirmed a passenger’s e-cigarette caught fire in their luggage. A recent report by Consumer Affairs found that federal agencies have been underestimating the number of burns, injuries, and explosions created by e-cigarettes. An e-cigarette caught fire while onboard a Pegasus Airlines plane, forcing the aircraft to make an emergency landing. 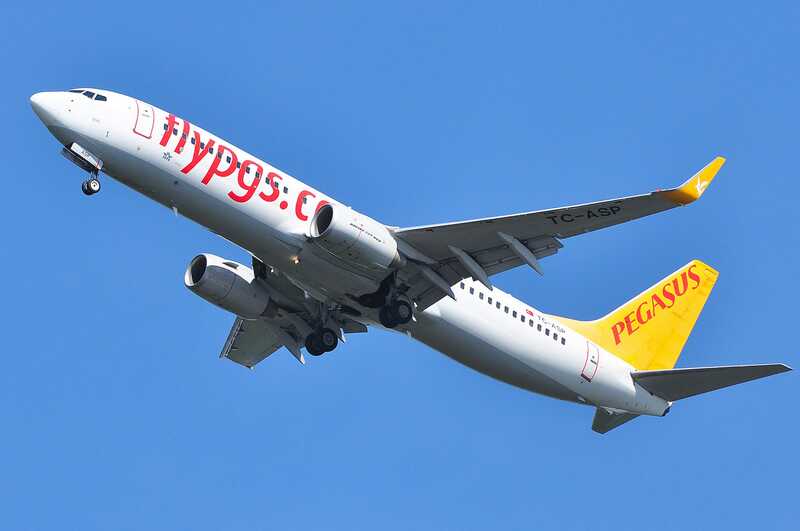 On Tuesday, Pegusus Airliner Flight 1135, a Boeing 737-800, took off from Istanbul and was forced to divert from its scheduled journey to Paris in order to make an emergency landing at Zagreb Airport in Croatia. According to FlightRadar24, a live air traffic website, it was about halfway through the flight when the Pegasus Airline plane needed to divert in the direction of Zagreb. According to reports, a passenger’s e-cigarette caught fire in the middle of the flight. Daily Sabah, a Turkish daily, reports that smoke alarms went off in the aeroplanes cargo hold, forcing the pilots to make the emergency landing. According to a social media post by Turkish Air News, no intervention by the fire brigade was necessary. While it is certainly rare for an e-cigarette to cause a fire on an aeroplane, it is not out of the ordinary for an accident like this to occur. A recent report by Consumer Affairs found that federal agencies have been underestimating the number of burns, injuries, and explosions created by e-cigarette technology, which converts liquid nicotine into mist through the heating of a battery. A photo of the Pegasus Airline plane being attended to by emergency personnel was posted by Turkish Air News’ on social media on Tuesday morning.